Time is valuable and irreversible. Whatever you do, it takes up valuable time you could have done something more significant. But as they always say, managing how you spend your time is not an easy task. On a certain time you are just scrolling through your social media feed, the next thing you know, you haven’t done anything productive with your day. It takes a special kind of concentration and dedication to your established goal to be able to successfully accomplish it. Aside from concentrating and being dedicated with your current tasks, there are other tools that can help you account for the time you spent on doing certain activities. 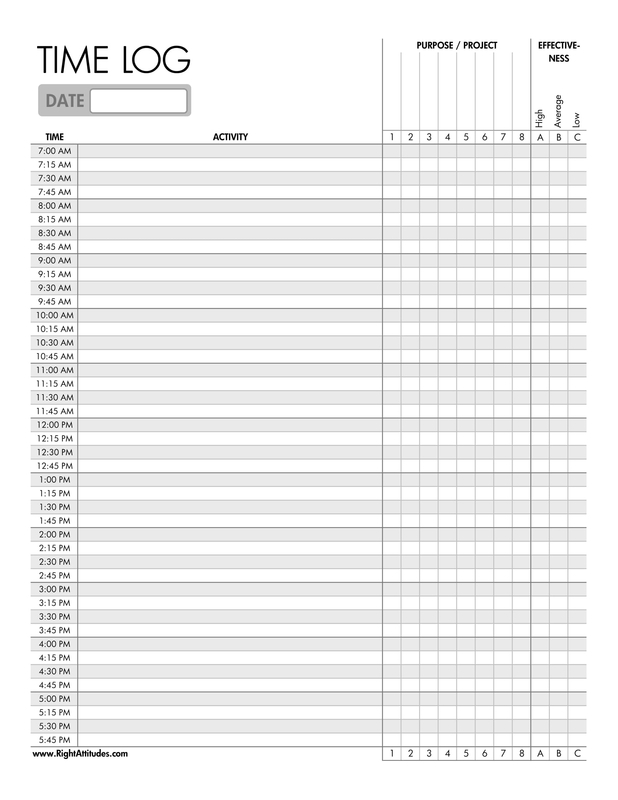 For instance, an activity log will help you keep a record of the activities you have done for a day and it also helps you track how much time you actually spent of those activities. 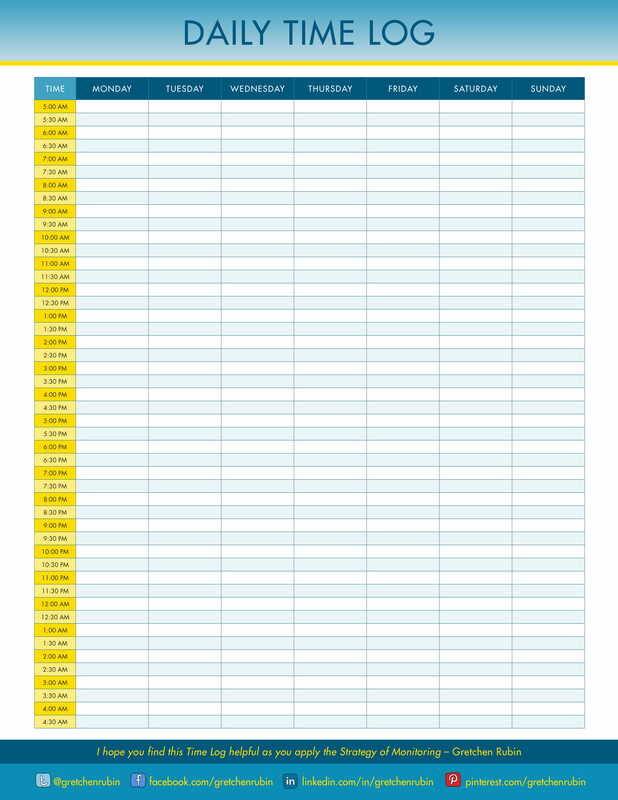 Another example is a workout log; it helps you keep track of your progress as you continue on your journey to a healthy lifestyle. These are just common examples of useful tools you can actually use to help you make conscious decisions and help you manage your time more wisely. 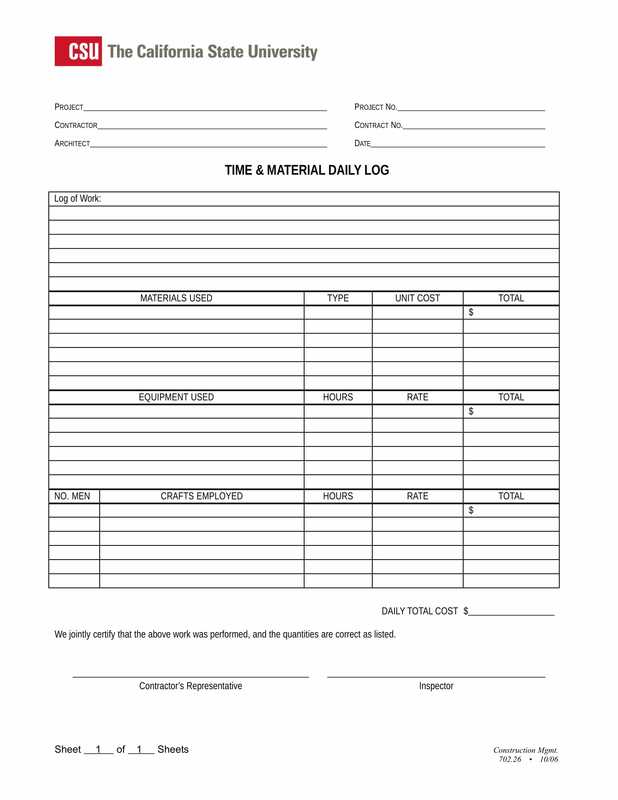 A time log is a living document or a document that is consistently edited and updated. 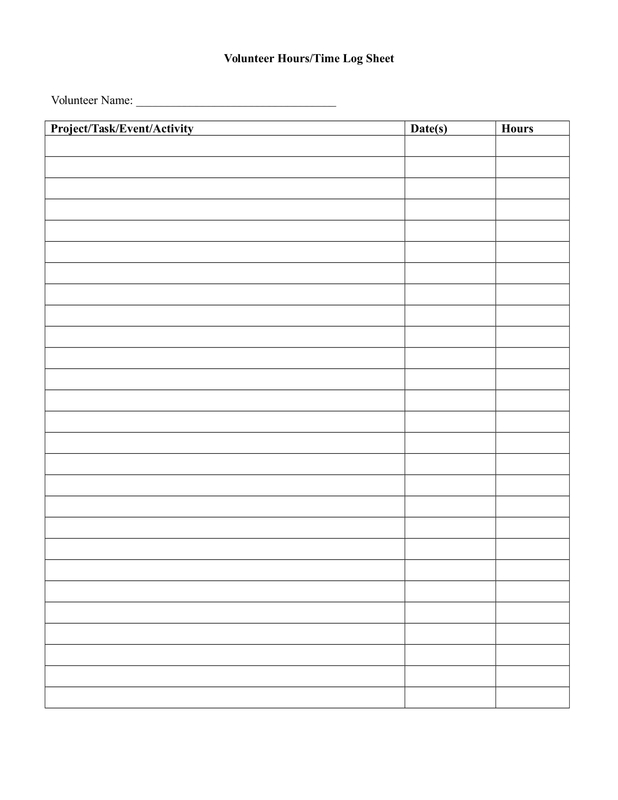 The document contains a chronological order of the sequence activities an individual did or is about to do. It records the time, as the name would imply, an individual spends on a certain task. 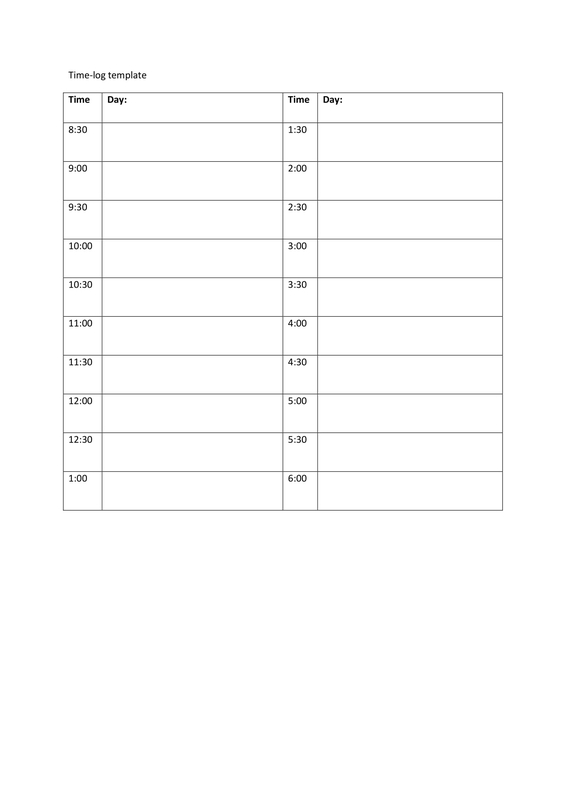 A time log is a useful document or tool that can help people keep track of productivity and progress. It is commonly used in the business industry. 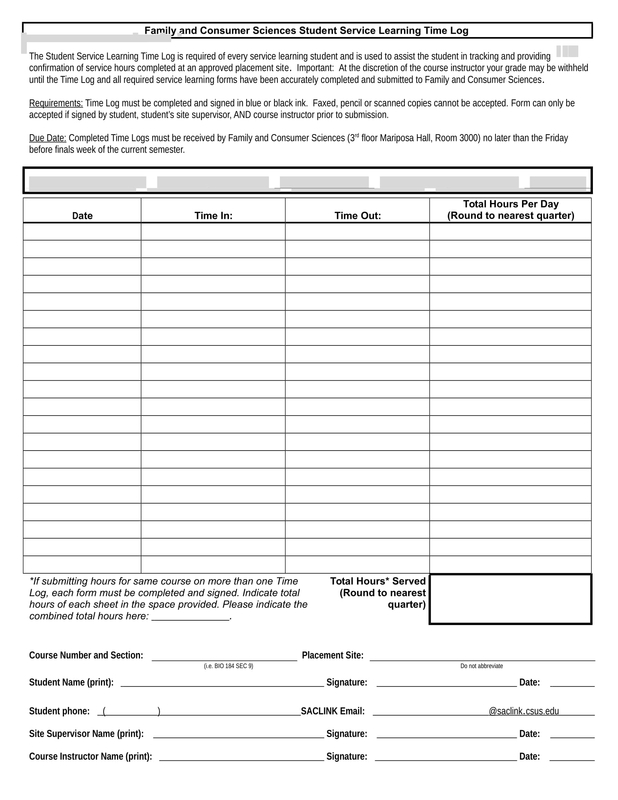 Employees are required to keep a log of when they arrive at work, when they take their lunch break and when they come back, and when they leave the office. 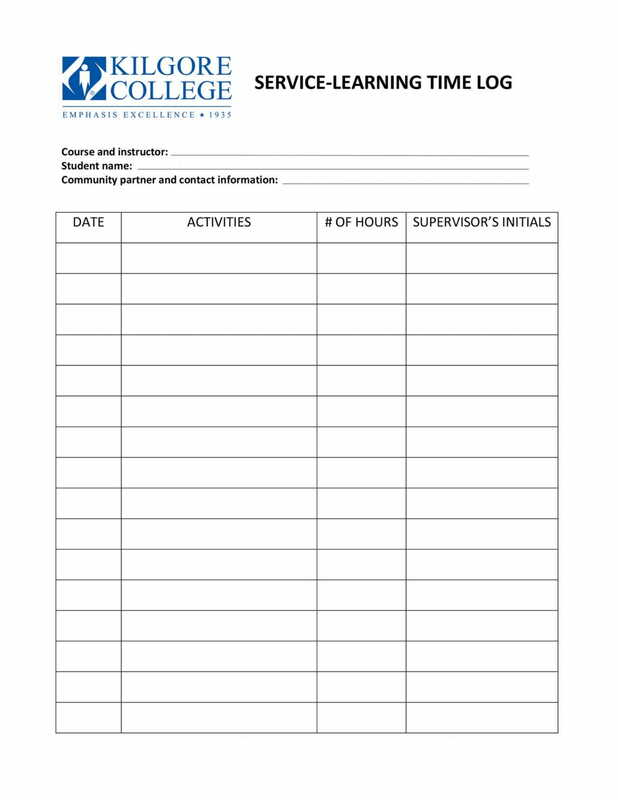 Some companies may even require employees to keep a time log of the tasks they are currently attending to. 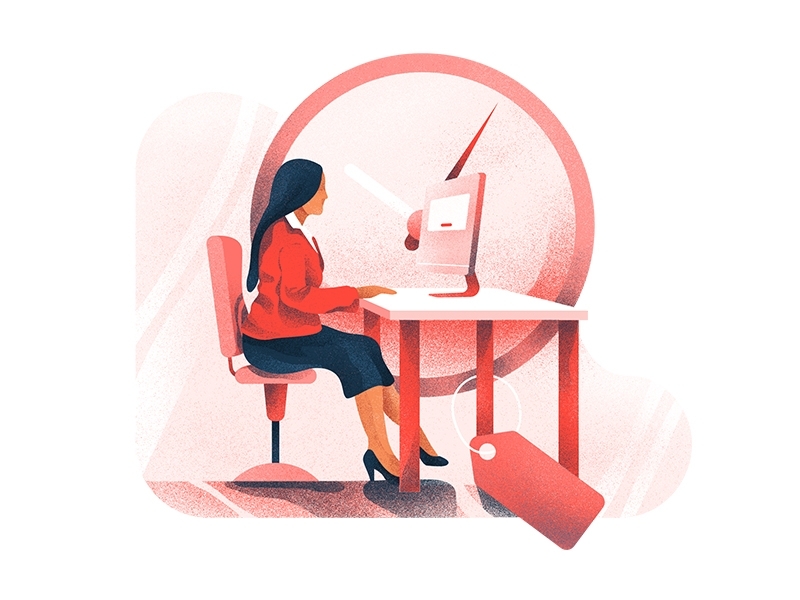 For example, an administrative assistant in an office may be tasked to fill in a time log of when he/she answers emails, attends to clients, answers phone calls, and so on. 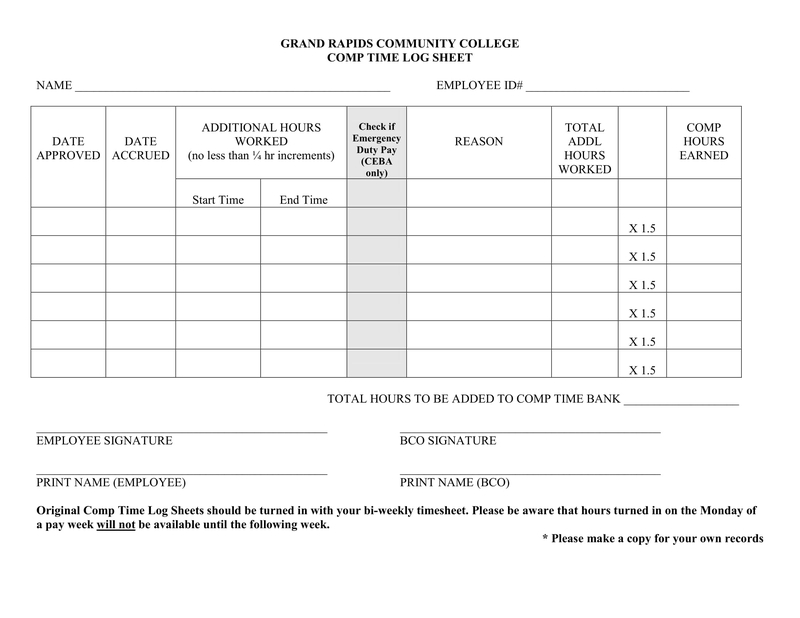 The time log will help the employee record the exact time of when he/she started the task and when he/she has finished the tasks. In return, it will help the employer keep track of the employee’s productivity and incentivize the times he/she has spent working. Not only will it help the employer, it can also help the employee keep track of his/her progress when it comes to certain tasks and activities. It helps both of them keep an account to the valuable time that should be used for significant activities. Therefore, a time log is basically just a document or with the highly advance nature of technology today, an application, that chronologically records the time a person spends on a certain task or activity. It helps in keeping accountability, measuring productivity and tracking progress of the individual using the time log. It helps enable internal analysis and work optimization. Improves employee efficiency and productivity. Best practices in managing employee time is ensured. It ensures effective management of employee’s time. It helps secure legal requirements especially with regard to standard employee work hours. It enforces the internal policies of the company. 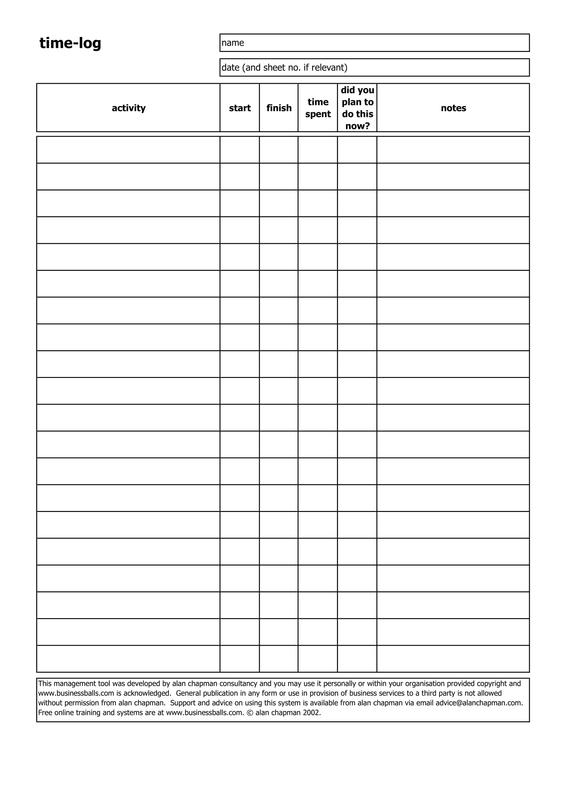 It is a useful document for archival or audit reporting purposes. Why Is Keeping a Time Log Important? Keeping a time log is essential not only in the business realm but also for personal development. Since the time log will require you to record every time you start and finish a single task, it helps keep an account of what you did during those certain times. It helps you keep track of your progress on your tasks and maybe even helps you determine the times when you are more productive and when you are less productive. It also helps you know what portion of your time is spent on different activities. For example, when you are keeping record of all the mails your manager has received, keeping time log will help you determine how much are you actually working, playing, reading, or running errands each day. It helps you know when you were actually working and when you were just trying to look like you were working. In addition, it also helps you determine the level of organization of the tasks you spend your time in. It helps you recognize if the order of importance of the activities you have spent your time on. It helps you see if you have logically arranged the order of the activities to help you save more time and maximize a rest/work cycle or if they are scattered without minding their importance. It helps you figure out how you were able to finish a certain task despite some interruptions. Lastly, a time log can determine the secret time-wasters and value-creators are hidden in your routine. This means that you can actually see and unravel activities that seem to deviate you from your specific goal and activities that help you become more productive in your work. This will help you identify those factors so that you may avoid or pursue it even more. Value/Time Ratios – Transferring value of certain tasks to other tasks that are completely irrelevant and serve a different function is close to impossible. However, it is still possible for you to compare value/time ratios within the same categories. For example, it is completely possible to compare the difference in time spent working on one business plan to another business plan. Organizational Problems – If the tasks are largely being completed in one chunk or are there frequent interruptions, there might be existing organizational problems. It is important to sort through your tasks in order to determine if trying out a different routine may be more beneficial. What’s Expendable? – Through looking at your expenditures, try to determine which activities are not that important and can be eliminated in case you run out of time. Determining which tasks are expendable or can be easily rid of especially during busy times, as it will help keep you sane as your schedule gets crazy. Misplaced Priorities – Determine if your priorities lie in where they are supposed to be. If finishing your ongoing tasks is your key priority for the day, most of your spare time should be devoted to it. If you see that your priorities are not consistent with what you see in the reflected numbers, it only means that your routine is not helping you reach your goals. 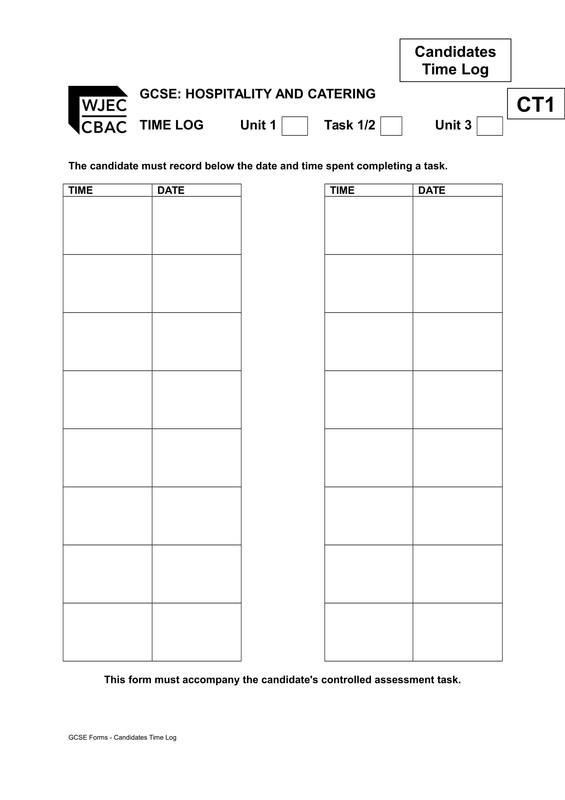 We hope you have learned all about time logs through the discussions in this article. The examples given above can be used for your personal or professional use.